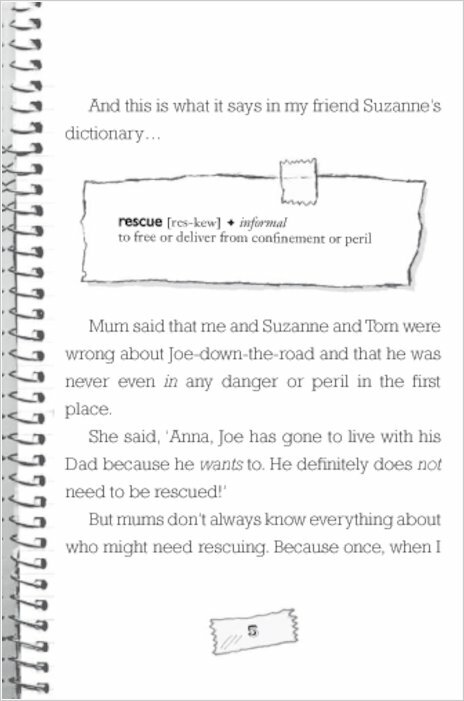 Joe has gone to live with his dad, leaving behind his beloved pet rabbit. 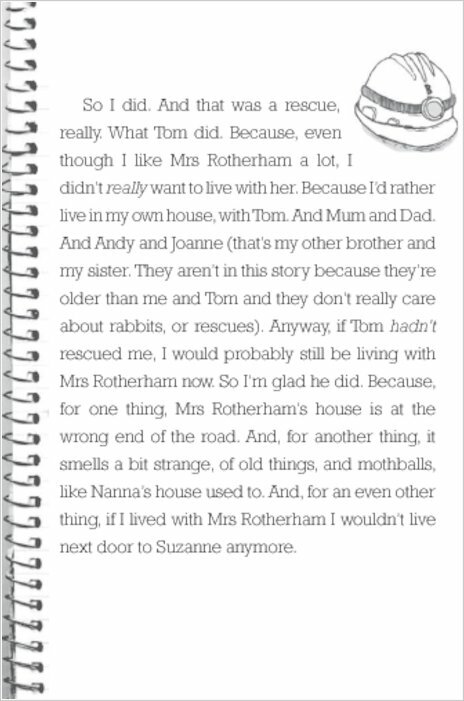 Anna and Suzanne are looking after it for him, but when the rabbit gets ill, they’re convinced it’s because it’s missing Joe so much. Then Joe gets sick too! 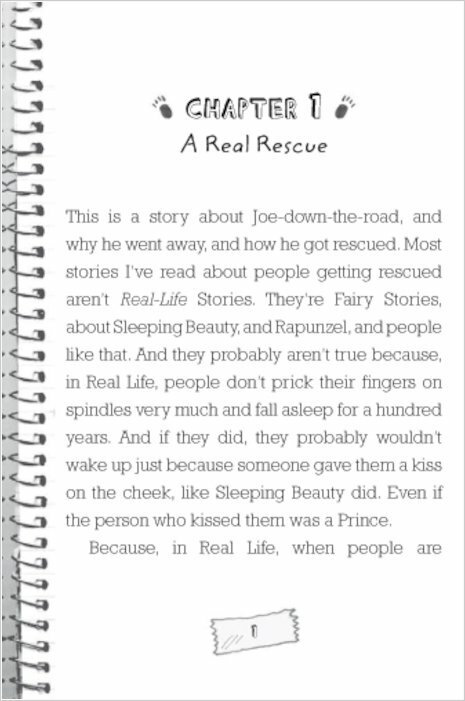 Now the girls are certain that both Joe and rabbit are doomed to die unless they’re reunited soon. 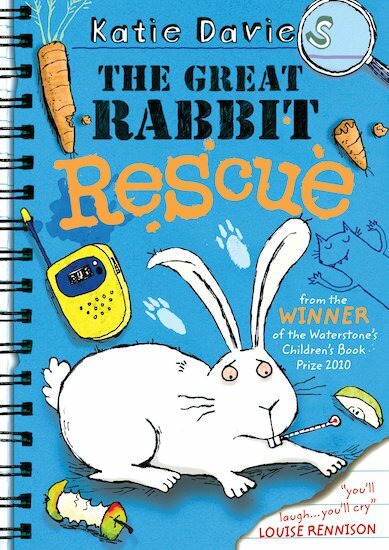 But can Anna, Tom and Suzanne pull off The Great Rabbit Rescue in time? 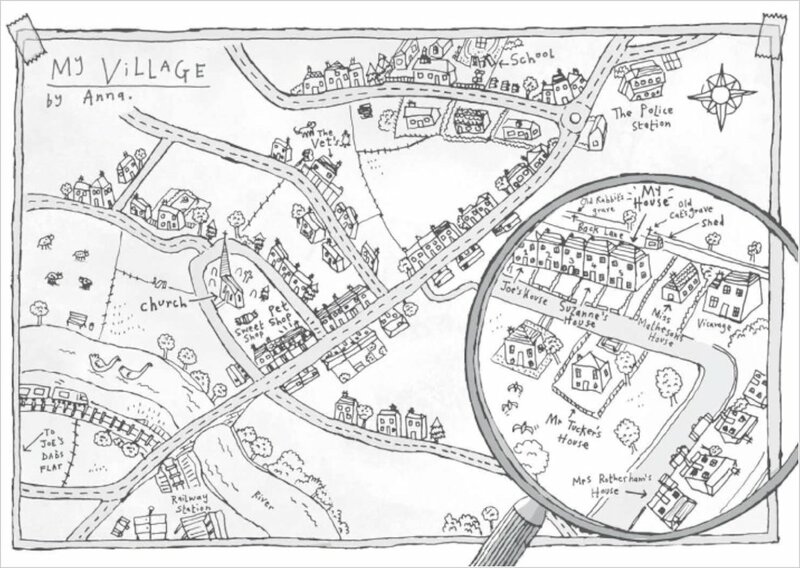 The hilarious follow-up to The Great Hamster Massacre, which won the Waterstone’s Children’s Book Prize 2010. This book is a joke! It’s so funny! This is about joes sick rabbit. i think this book is very emotianal! you will cry and laugh when you read this extraordinary book!!!!!!!!!!!!! 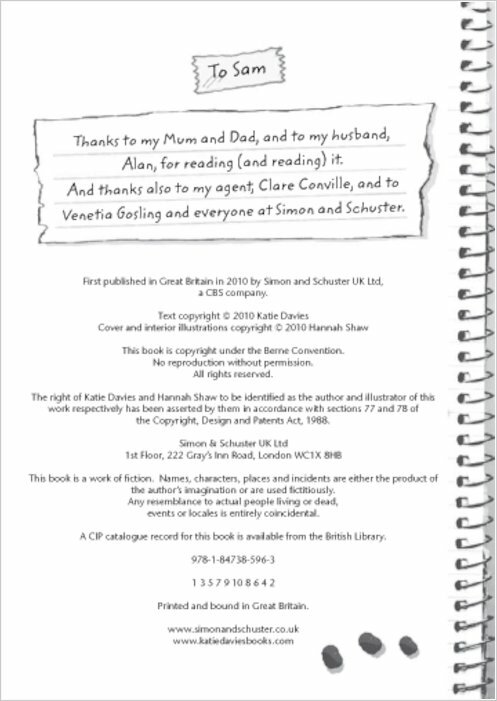 The main characters are: Anne, Suzanne, Joe and Tom. 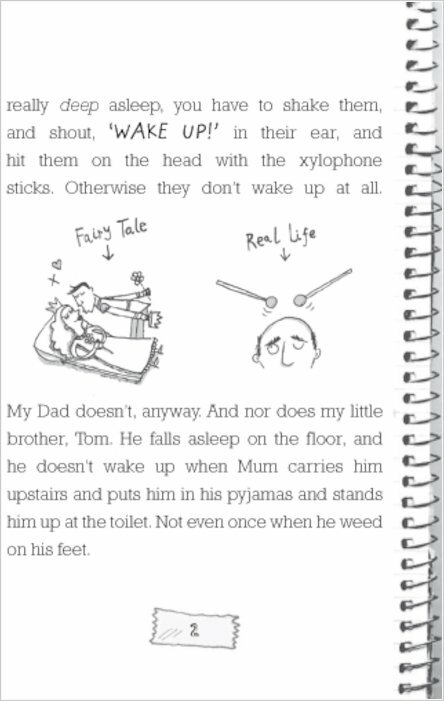 Joe goes to live with his father and he and his new rabbit get ill. His rabbit got poisoned by foxgloves and Joe got a bad tummy and eczema! 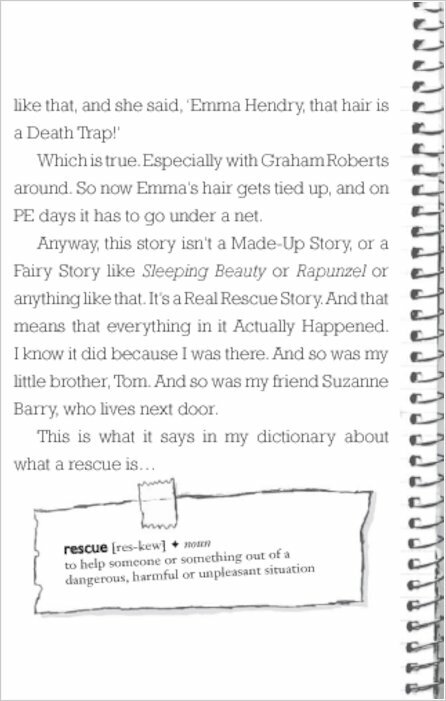 My favourite part is when Anne and Tom’s new cat saves Joe’s new rabbit. 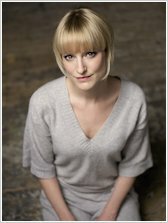 I think it is a very, very good book. It would suit a boy or girl, age 9 and up. 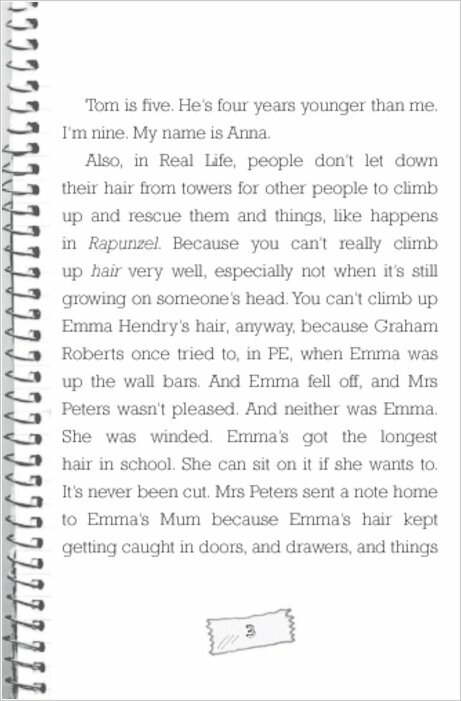 I would not change anything in the book because I love it like it is!!! 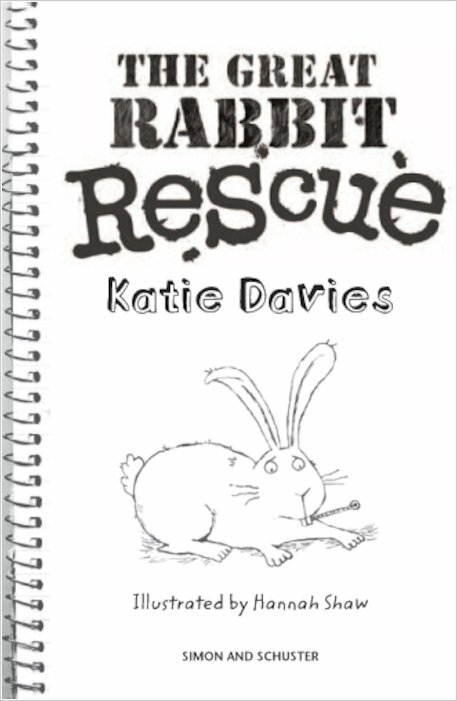 “The Great Rabbit Rescue is the second book I read by Katie Davies (the first one was The Great Hamster Massacre which was brilliant! ).